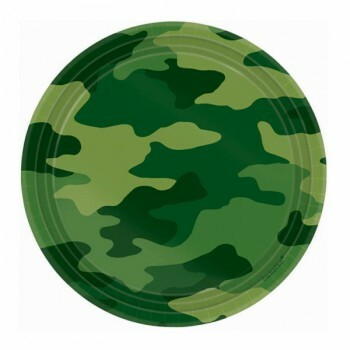 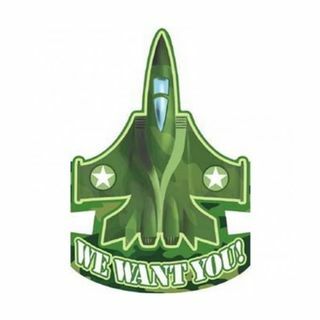 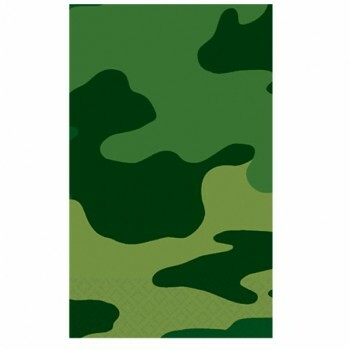 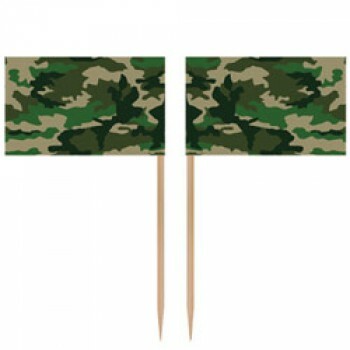 Award Your Brave Soliders with a Camouflage Themed Children's Party! 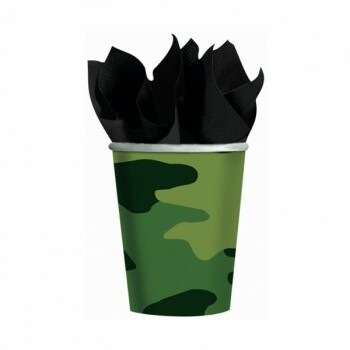 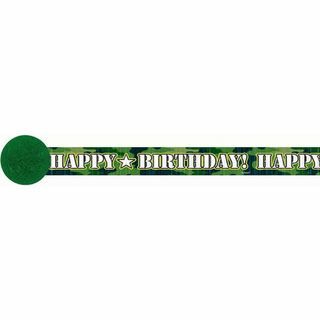 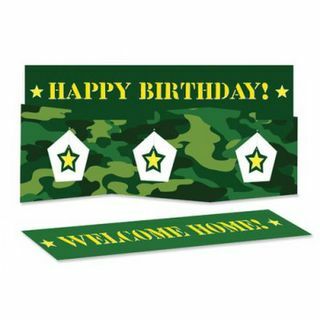 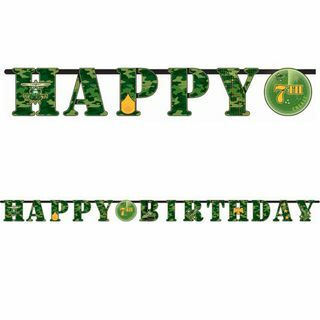 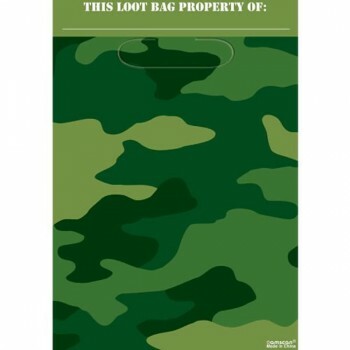 If you have a brave young soldier in the making, then a Camouflage Birthday Party theme will really make the birthday. 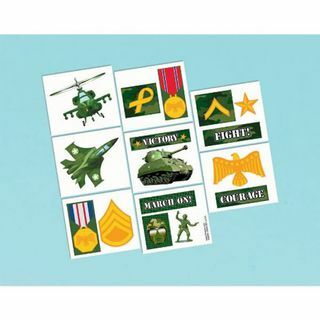 Kids look up to our real life heroes and so do grown-ups so this is a great way to celebrate. 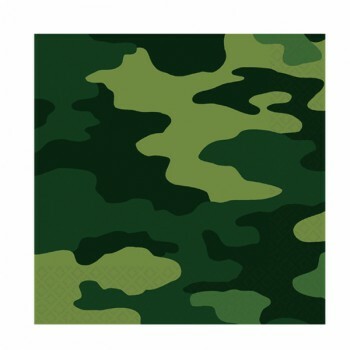 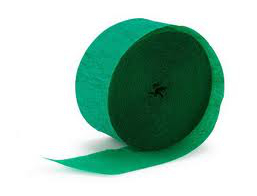 The colour is camo and all the kids will be marching in formation to greet your child and have some fun! 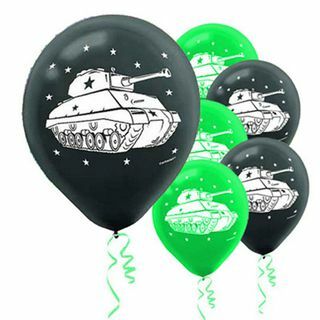 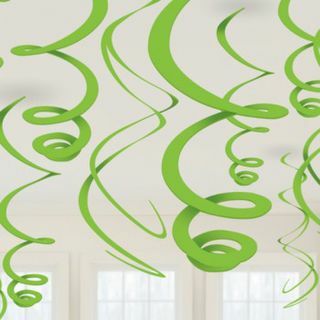 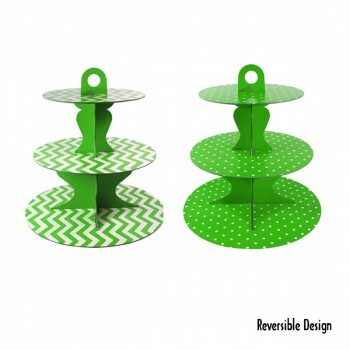 For more heroic party themes check out our Batman Party Decorations or the Avengers Themed Supplies.